These days, many individuals are interested in learning about preventative healthcare strategies they can implement to attain optimal wellness and avoid the onset of disease. If this is your objective, you should note that proper diet and exercise are key to preventative care. To learn more about how these two practices can help you walk in excellent health, contact Nano Health Associates today. 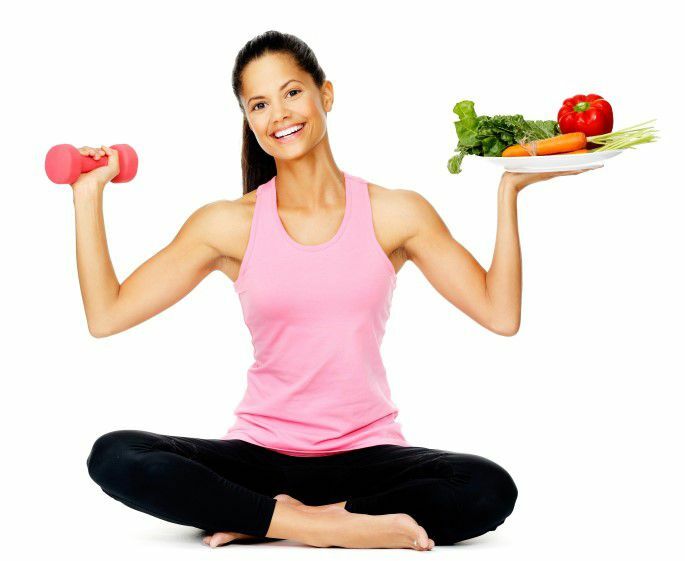 Dr. Adam Splaver can help you implement the proper diet and exercise regimen for total body health. Proper diet plays a key role in preventing disease. One of the most salient examples of this principle results from our understanding that calorically dense, nutritionally vacuous diets contribute to several diseases. These diseases are mentally and physically debilitating, and they are also costly. As noted by the National Business Group on Health, “Unhealthy diets contribute to several diseases that impose a heavy economic burden on employers and employees.” One of the main diseases that an unhealthy diet can lead to is obesity. Interestingly, obesity can increase an individual’s susceptibility to a number of other diseases, including but not limited to diabetes, cancer, and heart disease. Although eating a poor diet can lead to disease, it’s important to note that eating a healthy diet can prevent disease. If you’re looking for ways to revamp your bad eating habits to ward off debilitating conditions, you can get started by emptying out your refrigerator and pantry. This means you’ll need to get rid of sugary cereals, high fat luncheon meats, and greasy items. Replace your kitchen space with fresh fruits and vegetables and healthy fats from sources like nuts and avocados. In so doing, you’ll be taking an important and incredibly powerful step towards optimizing your health. This is the case for numerous reasons, including that consistent participation in physical activity gets the heart pumping regularly rather than subjecting it to the atrophy that results from a sedentary lifestyle. It is also important to note that exercise helps burn calories and shed fat, thereby functioning as a form of weight management. By preventing people from becoming obese or overweight, exercise can decrease susceptibility to a plethora of other conditions such as cardiovascular disease, diabetes, and cancer. Individuals who are ready to lead more productive, positive lives should note that attaining or maintaining great health will play a key role in helping them realize their objective. With this thought in mind, it’s important to note that both proper diet and exercise function as an effective form of preventative care that can help you get and remain on the path to optimal wellness.